Here at The Paddle Junkie headquarters we can never have enough hats. From a simple errand to a night on the town, we rarely go anywhere without a hat. Picking the right hat is all about pairing it as an accesory with your outfit. And trust me, there are plenty to choose from. We have simply hand picked a few and ranked them 1 - 5 with 1 being the worst and five being the best. But don't take our word for it. Go out, get a few and try for your selfs. As soon as I put this hat on my head, I knew we found something special. I was an avid baseball hat person for years but the second this went on my dome I was hooked. We purchased a OR special hat and I don’t think mine came off my head for weeks at a time. The one of kind look goes with almost anything, where it falls short is being “professional”. You shouldn’t be wearing hats in a professional setting in the first place, but we like to bend the rules a little. A more monochromatic look fits in the “professional” setting. Don’t worry you can match this hat to almost any outfit. Sunday afternoon does more then trucker hats, but we have found nothing beats a good trucker and these are at the top of my list. Outdoor Research has been producing top quality gear since 1981 and their hats are just as good. We received a multitude of styles, from the old school trucker to a flex fit. All styles are extremely comfortable while still looking good. 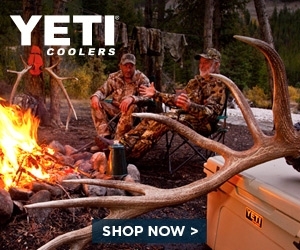 These hats are purpose built and designed for the outdoors. They live up to the expectations while maintaining their fit and color. I have the flexfit deemed the big green monster and it’s pretty accurate. Gorgeous green color with an accent logo fits perfectly in the great outdoors. The old school trucker is built with what looks like a burlap front but extremely comfortable. Overall, I’m thoroughly impressed with the amount of options Outdoor Research offers. Patagonia makes killer gear across the board with exceptional looks to match. The hats are no different. We have received a few styles over the years, but the new Groovy Type Trucker is the bee's knees. 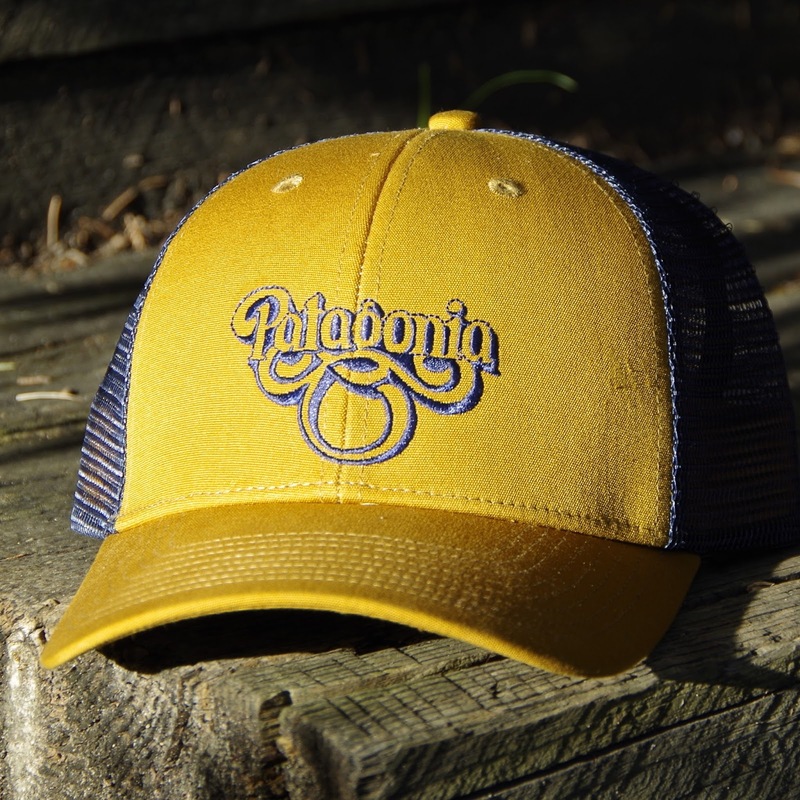 With a organic cotton front and a killer embroidered logo designed by Jeff Canham this hat is sure to impress. The gold and navy color scheme is gorgeous. My biggest issue with hats are the depth, not sitting far enough down on my head. This isn’t an issue with this one. I can even pull this one off in the office. Going with the all black version, I added an option to my hat arsenal I didn’t even realize I was missing. Comfortable, and well made this cap is easy to wear, but it’s the simplicity of this hat that brings me back to it over and over again. If like me, you don’t want to be a walking billboard for the company whose gear you bought, this is a great choice. Well built and easy to wear, it’s the definition of a trucker hat. Not pretentious or flashy, just a hat, doing what you ask it to do and nothing more. Far and away the most technically capable hat in our line-up, these hats were made to sweat in. 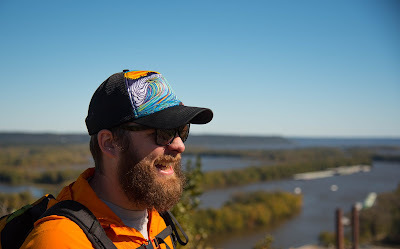 Looking for a lid to brave the most aggressive of days on the trail? This is my go-to option for when I know I’m going to get a workout in. Both comfort and performance are delivered by the Eventure sweatband wrapped in Eventure knit fabric. It’s like wearing a John McEnroe style sweatband, but WAY cooler. Cool prints, killer designs, local area pride, and an occasional Sasquatch theme all provide you with ample options to find your personal style. From a couple feet away, these look like just another cool trucker hat. Put it on, get sweaty and you immediately see the difference. A hat is a hat you may say, and in reality that is true. It’s all about the style, feel and comfort of the hat that makes it right for you. By all means go out and start a collection, because in our opinion you can never have enough hats.